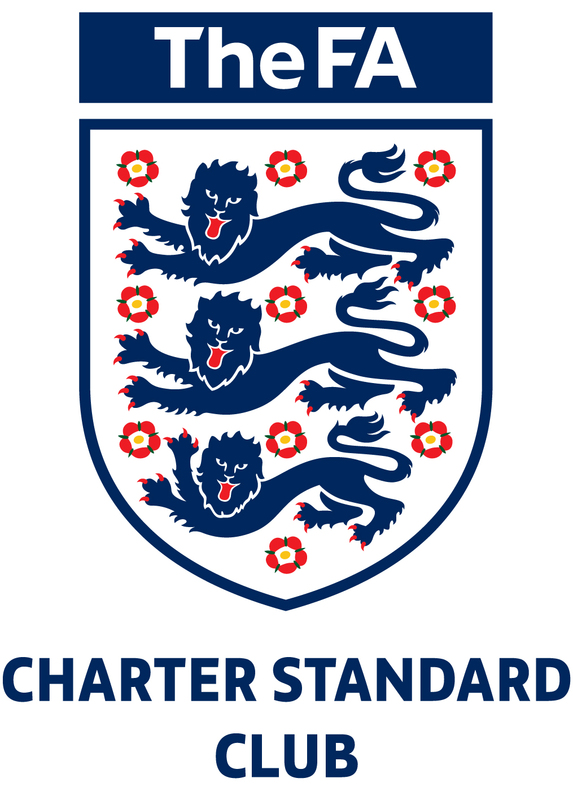 SJFC have adopted what the kids call the ‘lonely tree’ as the junior club badge. Many thanks to @BrownhillsBob for permission to reproduce the photos. 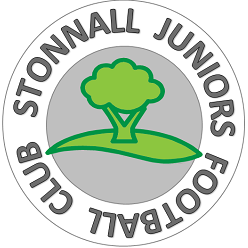 This entry was posted in Club News and tagged football, grassroots, Shenstone, SJFC, Stonnall, Stonnall Juniors, Walsall League on May 12, 2014 by finbofinbo.